Deep garnet colour. With agitation, the nose is powerful, fruity (blackcurrant, blackberry, raspberry) and spicy (vanilla, cinnamon, liquorice, pepper), cocoa and toasted bread. In the mouth, a supple balance with elegant tannins. The finish is long and generous. A very nice vintage for Bordeaux. We are very proud of this 2011 vintage, which was awarded a star in the 2014 Hachette Guide and the Amphora Organic Wine Competition! Soil : Argilo-limoneux sur argile à crasse de fer. 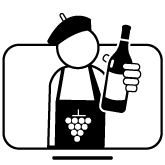 Around a good meal or at the aperitif for red wine lovers. It suggests a good guard. Perfect with a good confiscated duck from the southwest! 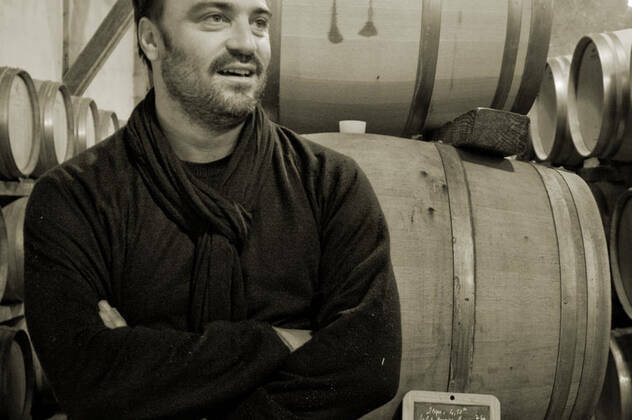 It was with his father, a winegrower, that Philippe Carretero learned the notion of respect for the terroir. 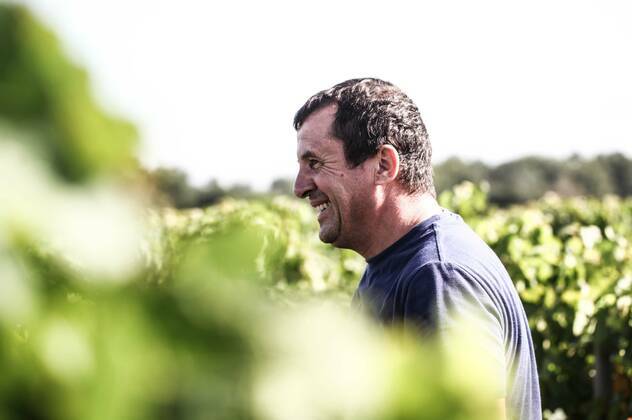 In 2009, Philippe Carretero converted all 47 hectares of Château Rioublanc to organic farming. 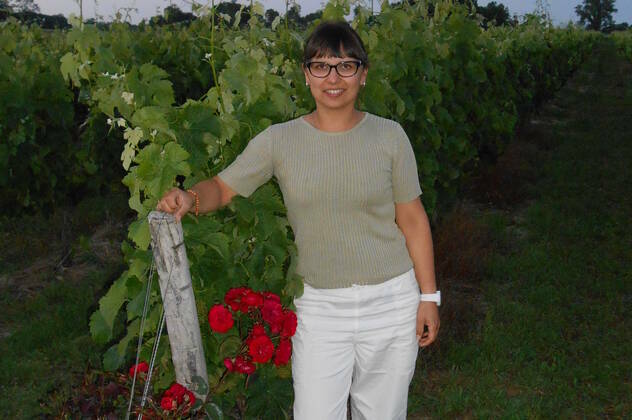 This "organic revolution" has transformed the oenologist into a... winegrower! Today, the expression of the terroir is at the heart of everything. And each wine in the range reflects a facet of the vineyard. Robe rouge cerise avec un nez moyen de fruits rouges frais, un touche végétale. Digeste bien fait, pour un pic nique entre amis. 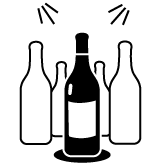 Vin ample, souple en bouche, léger et très agréable. Un joli bordeaux. Ce vin est un beau fleuve, paisible et familier.